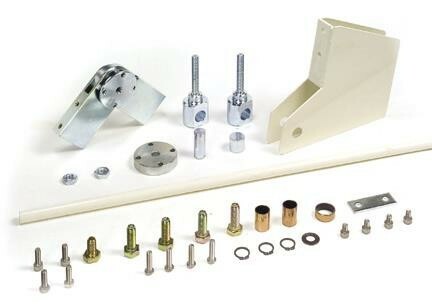 Articulated beam kits are used for areas with a low ceiling/clearance level. 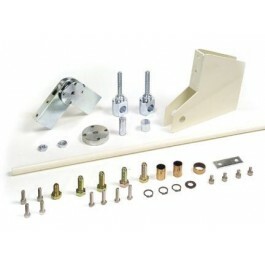 This kit will handle a maximum 10 ft ceiling height. Articulated beam kits are used for areas with a low ceiling/clearance level. For rectangular beams only. Please Note: For proper balancing of the arm, the spring and pump size must be correct.